Excellent shipping process. 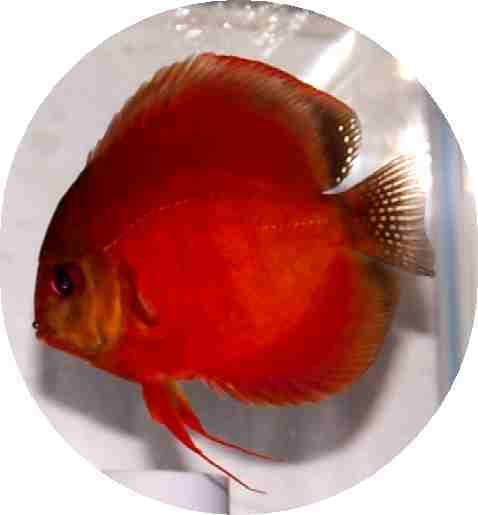 I ordered the 2" Siam Red along with 4 other discus on this site, very h.. Excellent shipping process. 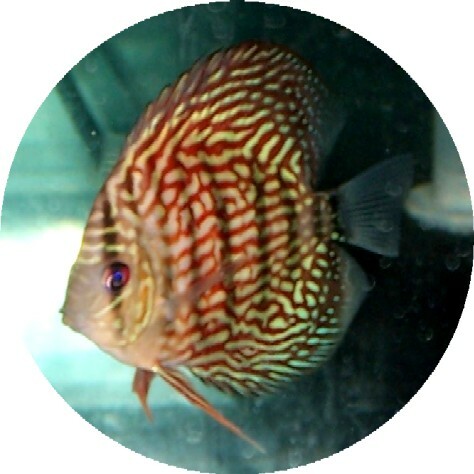 I ordered the 2" Siam Yellow along with 4 other discus on this site, ver.. This is my 3rd order from Somethings Phishy and I have nothing but good things to say about them. 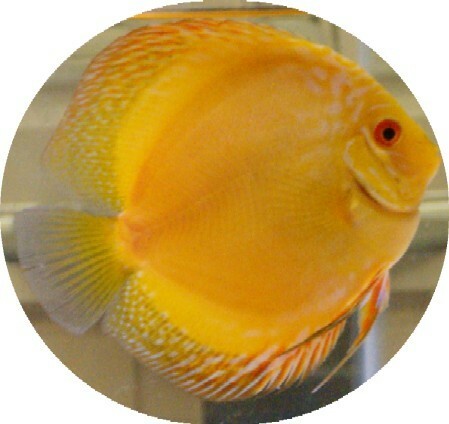 Ha..
We just recieved our 3 Siam Yellow Master Discus-2 inch here in Michigan (shipped from Florida), and.. I actually ordered one of these along with a fire dragon a few weeks ago. 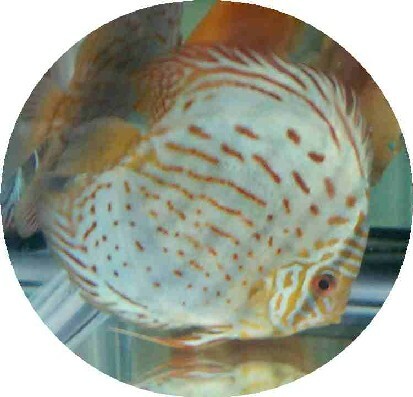 Both arrived in good condi..
Just received my new Discus, and they are in great shape. No thanks to my local postoffice that fail.. 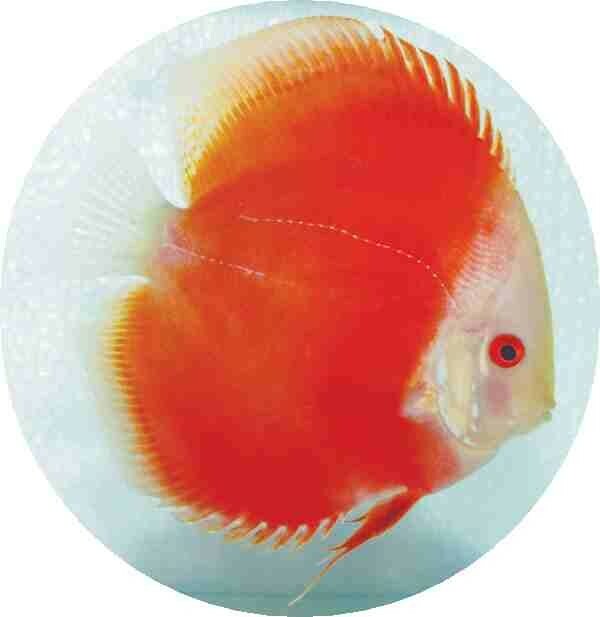 I have now ordered discus from Keith & Co. 4 times & have been pleased with each order.I have bought.. 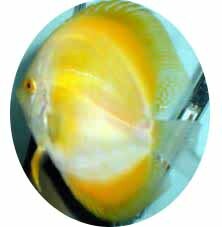 I ordered two siam yellow master discus to go along with my other 8 discus I already have. Everythin.. Ordered 3 discus, 2 are still alive, one is not. Did everything as instucted, but the fire dragon di.. Fantastic service, 4 beautifully colored lively electric blues arrived today, will definitely shop h.. I ordered this fish with a variety of others, and I must say I am not sure which fish is the baby bl.. This is a magnificent fish, the loveliest of the 8 I ordered. All arrived in good health and now aft.. This was my 2nd order from this site. Both times I received beautiful, healthy fish! After I upgrade..
Keith, Received my Siam Red and yellow today, very healthy as always. Hoping for alittle mo.. I am extremely pleased with my order even though it was during the cold weather. Keith was great to ..
Got my second order,really like this place,would highly recomend,I got 4 Discus for my Christmas gif..
very pleased with the quality. will recommend this site to others. Keith, your fish are better looki..
very beautiful color. these are healthier as shipped fish than whats in stores. will be doing busine..
these fish-like all the others i ordered-arrived happy and healthy. all of the discus and the angels..
these are excellent plecos. very pleased with how well they acclimated. eating romaine first day. wi..
very pleased with these fish. if this is considered small - wow!! 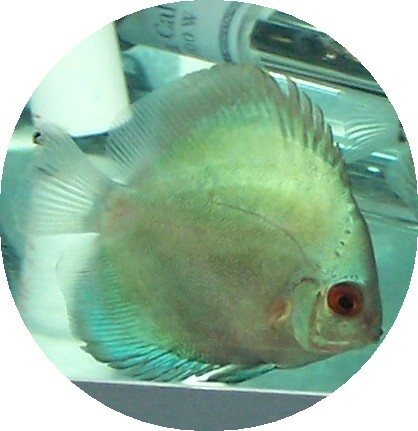 Fish shipped fast,got 7 2 inch discus, 5 looked great,1 dead in bag,and 1 that looked rough and week.. Very happy with all 3 fish! The Baby Blue Panda, Red Turquoise & Fire Dragon are all doing great. Be..
all fish perfect. If you haven't perchase's please do. Realy happy with the shippment of my new flowerhorn fish . These guy are doing great with out any st.. I ordered 5 fish from you and all arrived alive and in good condition. One had a touch of fungus, bu.. I purchased 26 of the 2 & 3 in assortment. I got a great selection. They were shipped to Dallas at 5.. I received my discus I ordered. All arrived in good shape as of now. The only problem I had was usin..
Just received my second order. The fish arrived promptly, in good health, and the colors are beautif.. Fish arrived within 24 hours of ordering...perfect packaging...fish were strong and healthy upon arr.. Purchased 14 Discus, all arrived alive. have had them about 1 month, have already noticed colors sta..
recieved fish last friday. doing great. looking awesome. This is my 2nd order from Keith. VERY HAPPY CUSTOMER! Order arrived in one day! Once again, I have b..
My first experience in ordering live Discus on line was several weeks ago. The four Discus arrived i.. Extremely happy with the fish we received. They are GORGEOUS and HEALTHY. They have acclimated just .. I received my first order from Keith , a Yellow Siam Master, and am very pleased. The Yellow Siam is.. This was my first time ordering from Keith, and I\'m very satisfied with the fish and service I rece.. 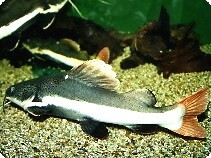 This is a beautiful fish, it arrived quickly and in great condition. I received my fish earlier today and all are very active and looking great. Shipping took less than ..
thanks for all your help. we recievied our discus on 6/26 and we are very happy with them. we will d.. Received our Discus about a day ago and already it's showing off it's beautiful colors and swimming .. Recently received my discus (2-inch Baby Blue Panda, 2-inch Blue Diamond, 2-inch Siam Red Master & 2..
Keith I just wanted to let you know I have received my 4 discus I purchased from you last week. M.. This is my third order of discus fish from this site.My fish all arrived healthy and active. I highl.. This is my 3rd order from this site and i have complete confidence that the fish will arrive healthy.. I just received my Electric Blue Jack Dempsey. It's healthy and beautiful. I added it to my order at.. 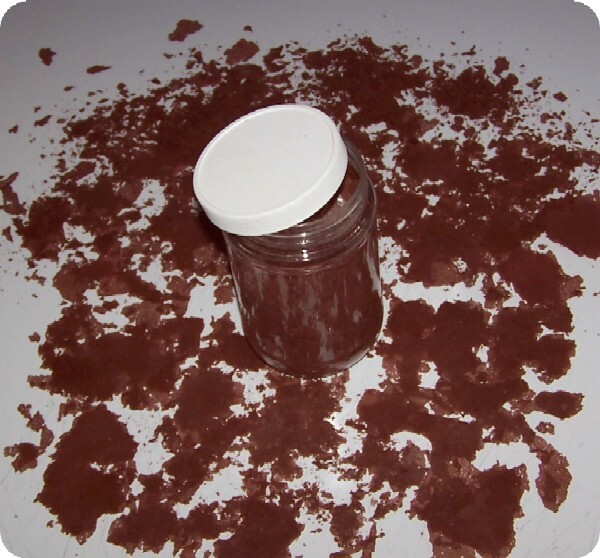 I have to say, my discus love this stuff. They just about take it out of my hand when I open the tan.. I ORDERED 9 DISCUS & 1 PLECO ALL ARRIVED IN GOOD CONDITION & 2 WEEKS LATER STILL IN GOOD CONDITION. .. Highly recommend this web site. i tried all different sites, they are the best. good customer servic.. This is my first order ,the way they pack it for shiping is wonderful\"\"god they have a heat pack i.. 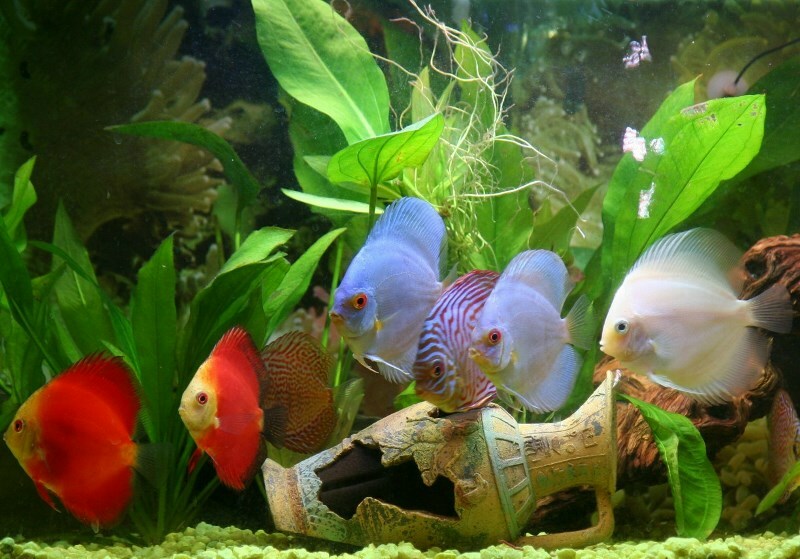 These are great discus, they all came in healthy with great appetites. I have had no problems with t..
To reluctant new customers. I have ordered twice from Somethings Phishy. Both orders arrived beautif.. There just are not enough stars to put behind Keith and this Phishy Place! The care, concern, follow.. This was my first time ever buying anything live online so I was a little apprehensive. My 5 Red Tur..
i just received my red melons today and they are doing great they had more color then i thought for ..
i received two of the melons along with three other discus tuesday morning and they all came in grea.. I would just like to say that the service you provide is excellent. I ordered four small discus and ..
WOW. second order for me from these guys and let me tell you awesome customer service, super fast sh.. I received my Electric Blue Jack Dempseys in fine health. They are very active swimming in there pr.. I recieved my 3 discus today and I must say, I am impressed. Size and color are as advertised and I ..
Hi Keith, I have just received my 4th order of discus from you. As always, they arrived the nex.. WOW!! ..i was very nerveous to order online, but seriously Keith and his staff really earned their 5.. I ordered 2 assorted and 1 baby blue discus. They are absolutely beautiful. I only wish I had a larg..
WOW, these fish are beautiful. 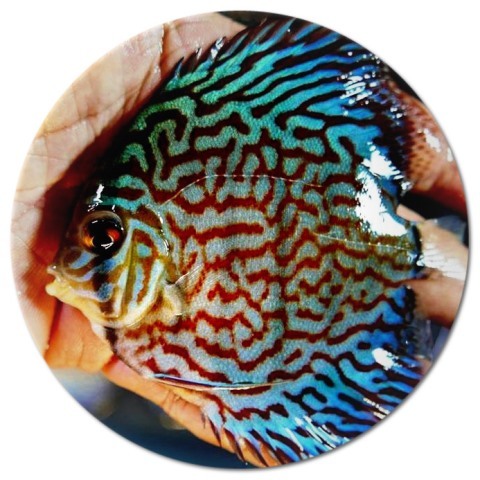 I received my order(baby blue panda, red turquoise, aquagreen scribbl..
on jan.26 i ordered 8 discus on jan.29 they arrived it was only 10 degrees i concerned but all fish ..
Keith, I received the discus on the planned date. Even though it was freezing cold outside, the f.. It is incredibily amazing how fast these fish grow. I bought my Redtail at 3in 7 months ago and he i.. Thank You Keith for a great transaction from your site to ordering and paying and shipping. The proc.. Ordered Two Discus for an office aquarium. They came to our office perfectly packed and in good cond.. I ordered 1 red turquoise and 2 assorted. I'm very happy with the results. Shipped quick, this is th.. Healthy, happy, and warm on arrival. This is my third time ordering and the fish tell the story. 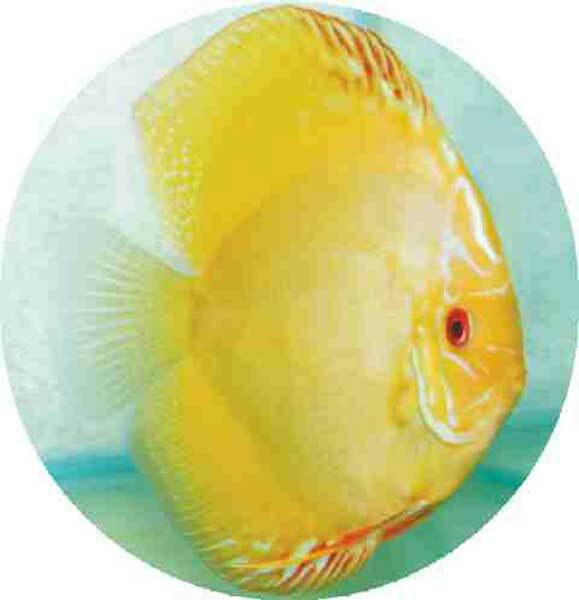 Eve..
Once again Keith, Chris and staff have made me a very happy Discus connoisseur. I was delighted to f..
bought a baby blue panda and a madarin orange and 2 ast. they arived by noon and doing well the reas.. WOW!! 6 beautiful healthy fish!! 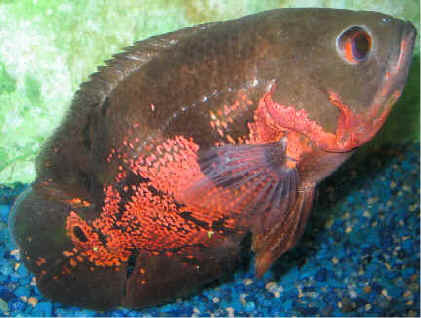 2 mandarin, 2 red siam, and 2 ruby red mosaic discus, all arrived n.. 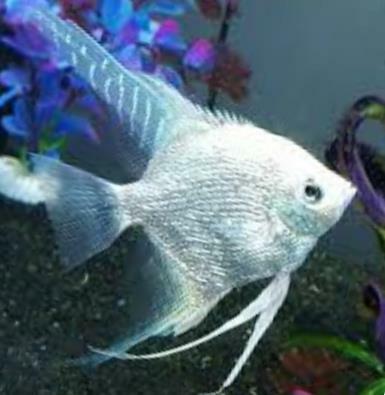 I purchased the following from Keith: 2 x Baby Blue Panda Discus - 2 inch 2 x Brilliant Blue Dia.. If your looking for a fish that has a great sense of humor then this is the fish you need to get I h.. 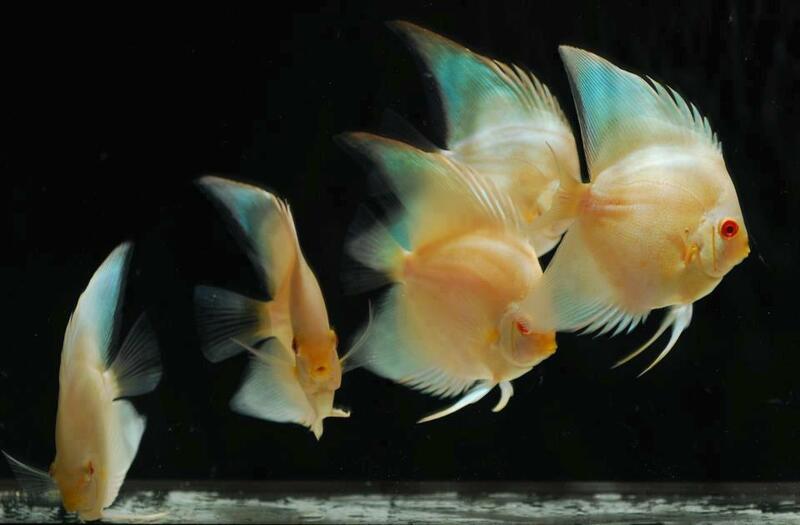 These are wonderfull fish I have a red albino and they all have great humor I have one in a 200 gall..
Well this is my sixth order from somethingsPhishey this totals 36 discus in all. Beautiful fish i c..
Order 2 red dragon flowerhorn, came in the next day, they are doing well and eating. Very nice, can'.. This is my second order from Somethingsphishy and I must say I am very much SATISFIED!! I ordered a 4 inch male Flowerhorn. The fish was packed very well and arrived in prime condition. He.. 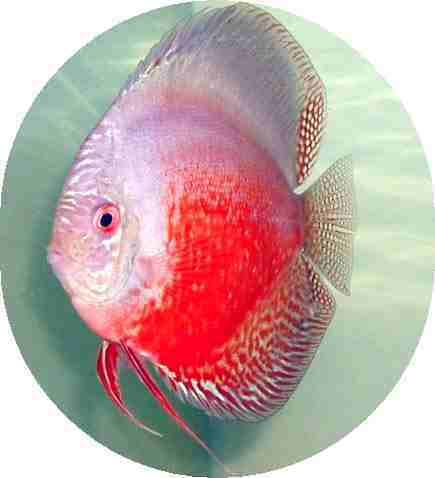 I have ordered Discus from the West to East coast. I have never had better service, quality, packing.. This was my first purchase from SomethingsPhishy, I can tell you this, It wont be my last, If you wa.. 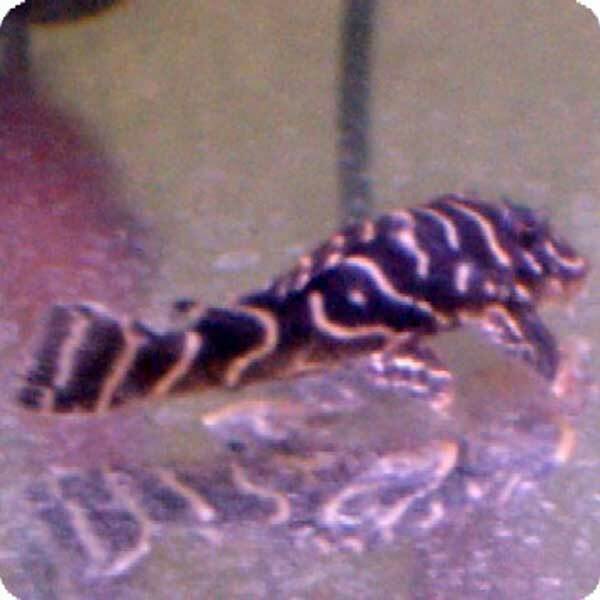 I got one L027 Royal Brazilian Pleco and two Half Black Angels. They all arrived in excellent condit.. I was very concerned about ordering through the mail. I was very pleased with the results. The fish ..
Siam Yellow Master and Baby Blue Panda Discus are doing great. Colors are coming in as they become m.. This is my second order off of Keith and all the fish are beautiful and doing great. Would highly re..
ok it was my third order ...... what can i say, beautiful fish!! I cant find anything like the fish..